Mrs. Roan-Smith joined Freeman Planning & Design in May 2001. 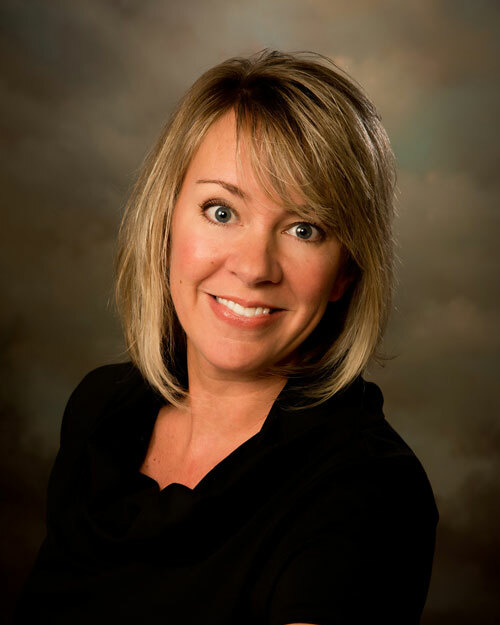 She is responsible for supervising property managers, advertising and marketing and is heavily involved in oversight of the Columbus, Indiana market. Additionally, Mrs. Roan-Smith works with the Appfolio property management software. Prior to joining Freeman Planning & Design, Mrs. Roan-Smith was an Assistant Manager for AMLI at Castle Creek apartment community in Indianapolis from 2000-2001. She also served as Office Manager and Processor for GMCA Commercial Mortgage from 1998-2000. Mrs. Roan-Smith graduated from Indiana University, in Bloomington, Indiana, with a B.A. in Journalism in 1996.